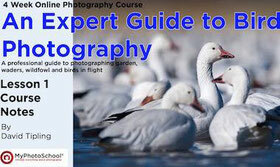 Wildlife & birds photography free eBook(PDF). 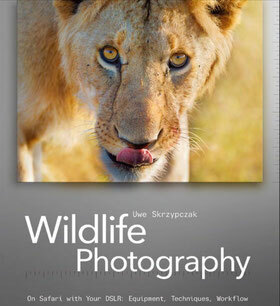 Free photography eBooks about wildlife, birds, reptiles and even more, to download on your device. These free books are in PDF format, which are readable on any device. From a smartphone to a quantum supercomputer, you will not have a problem to read these books. An expert guide to bird photography. This PDF ebook, from author David Tipling, will introduce you to the techniques of the world of bird photography. 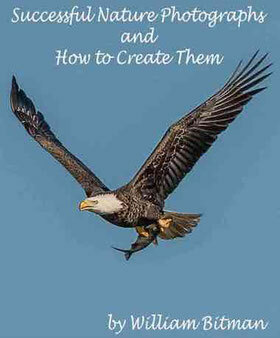 This book is for the birds in the garden, how to bait them and many other tips. You like to shoot birds, but your technique is not good or you want to improve it. 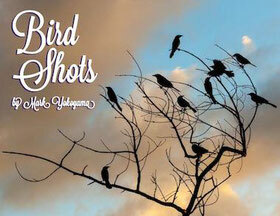 Mark Yokoyama, the author of this photography ebook, will tell you his secret on how to shoot birds, how to get closer and many more secrets, to get outstanding photos of birds. Successful Nature Photographs and how to create them by William Bitman, is a guide for improving photographic skills and abilities. This ebook explore the techniques for successful photography with specific images throughout the book. 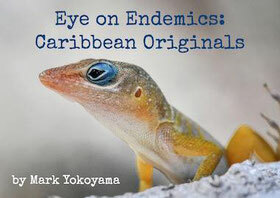 In this beautiful and fully pictured ebook, photographer Mark Yokoyama will show you the originals endemics animals of the St Martin island situated in the Caribbean. The author tells you where to find them and how to approach them. Guide to wildlife of Saint Martin. 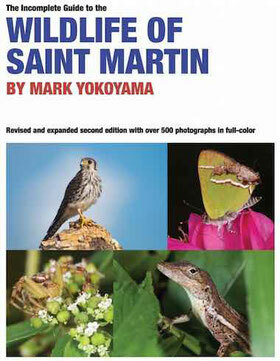 The incomplete guide to the wildlife of Saint Martin ebook by Mark Yokoyama, is a 130 pages of well pictured book (over 500 photos of wildlife). If you are going to Saint Martin(Caribbean) this book is a must to have to identify the endemic species of this island. This free ebook cover insects, mammals, birds, reptiles, amphibians and so on. This 237 pages eBook about wildlife photography will teach you from scratch how to use properly your photography gear on safari. But wildlife photography does not stop there, it also shows you how to chose the right equipment for a safari, photographic techniques and workflow. If you like this page let me know it in a comment below and don't forget to share it now. Learn wildlife photography and basic concepts behind photography. : Join My Newsletter and be the first to get notified on news and photography tips or resources. : GIMP vs Photoshop and Lightroom vs Rawtherapee, Free vs paid photo editors, which is the best ? : 100+ Free photography eBooks PDF to learn photography on your phone, tablet or laptop computer. : Fact about Extreme lenses for extreme pictures, the biggest focal length and aperture ever made. : 150 Free online photo editors with cool photo effects, frames, texts and image processing.